You are at proper place. GURUs are here to help you. Having trouble with programming assignment? Or stuck in your programming homework or lab work? Post your programming assignment requirements here and specify the deadline. Our expert (Guru) will help you to solve your programming language assignment, homework, lab work and academic project. We provide solutions, to computer science students, for assignments related to Web development, Desktop (GUI) applications, Console applications, Databases, UML Diagrams, etc. The solutions include the use of Python, Java, Android, C/C++, PHP and many other programming languages. The reason, how do we understand your exact need and provide the best quality programming assignment help, is here, at Assignment Solution Guru, we concentrate on programming assignments only. We do not provide assignment help for any other subject. We have experts of computer science and information technology subjects. To avoid the plagiarism of the assignment solution, we double check the code, comments and the explanation of the solution. We never resell our solutions too. We provide the best assignment help service at the best market price. To achieve customer's higher satisfaction rate we guarantee the best price. Providing the best quality assignment help is our habit. We strictly believe that the top work quality will build long term fruitful relations. We highly respect your deadlines and always deliver the assignment solution before the deadline so you get the time to approve the solution. We provide unlimited revisions of the assignment solution until you are happy with the output. Your satisfaction is our real earning. For more information click here. We have experts specialized in programming languages like Python, Java, Android, etc. providing you awesome assignment solutions and assistance which differentiates us from other service providers. 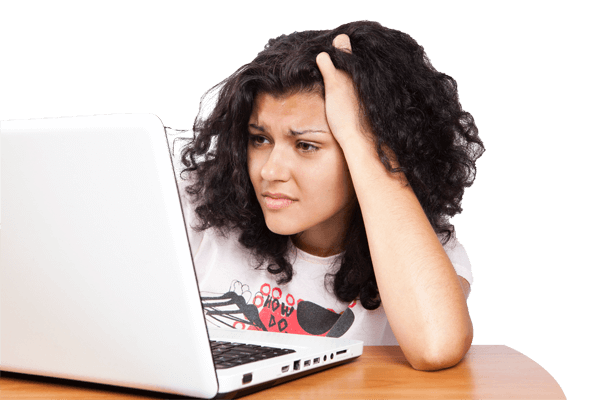 Getting online programming assignment help is now easier than ever. 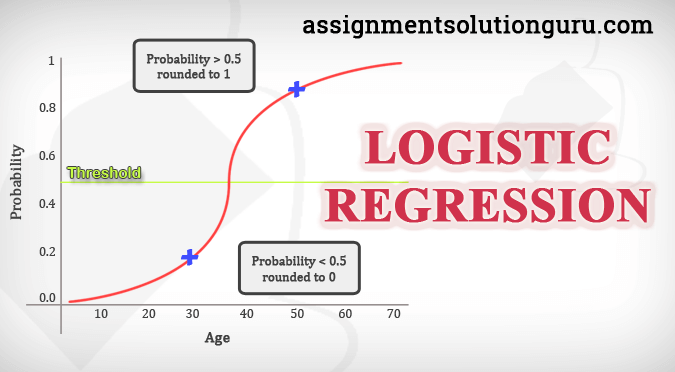 We, at Assignment Solution Guru, follow really simplified steps to help you get extra ordinary results for your assignments. Share your programming assignment requirement via contact form, attach the file and put your deadline. Then just send information and stay relaxed. Our expert will get back to you. 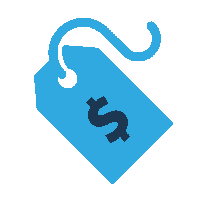 Based on your programming assignment difficulty level and deadline you proposed, we will find the best expert for you with the best market price deal. You can pay via PayPal for your programming assignment. So that our expert can start working on your assignment to help you to get the best solution. You will receive the best solution for your programming assignment. It will be following all instructions provided by you. Get fully commented code, proper grammar and according to the coding standards. We assure you high grades on the assignment solution provided by us. As this is only way for us to satisfy you and satisfied customers are the real assets for Assignment Solution Guru. We receive awesome reviews from the clients whom we helped for their programming assignments. Following are few of many satisfied customers of Assignment Solution Guru. Our work is the reflection of our expertise as an Assignment Solution Guru for Python, Java, Android, C/C++, PHP and many other programming languages. To see how we have helped students, kindly have a look at our work. Assignment Solution Guru blog is another way we try to help computer science students. We frequently write articles related to different computer science concepts including different programming languages. These articles enable computer science students to get a quick help on the topic. Congratulations!! 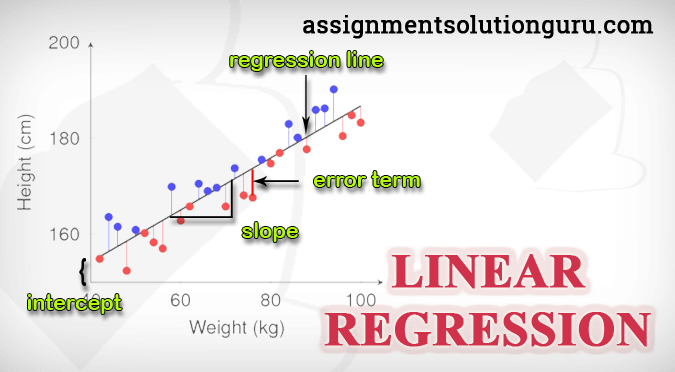 You have reached at the first step to get awesome results for your programming assignment. Complete this step and we will get back to you as soon as possible.